Coffee drinkers who aren't interested in opening another credit card now have a new way to rack up Starbucks rewards points. Chase Bank and Starbucks announced Monday a prepaid Visa debit card that's linked to the Starbucks Rewards loyalty program. 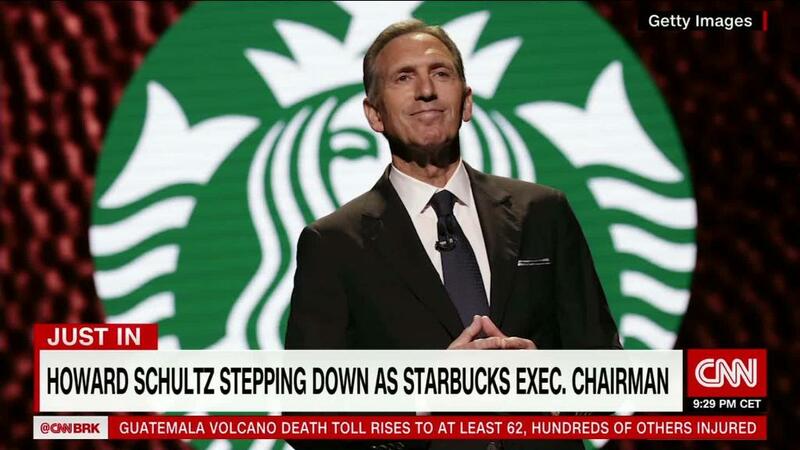 It'll allow customers to earn "Star" points for use in Starbucks stores across the country. It's the first and only prepaid card that lets caffeine fiends earn Stars with any purchase, even outside of Starbucks. Chase customers will be able to use the debit card at any vendor where Visa is accepted, both in stores and online. "We want to offer Starbucks customers a flexible card that delivers more Star-earning potential in the fastest way possible," said Jennifer Roberts, head of Digital Products for Chase. Customers who opt into the program will automatically be promoted to Gold Status in the Rewards program. This top-tier membership entitles customers to a reward after collecting 125 Stars, in the form of a free beverage or food item. On signing up, customers will be treated to a 125-Star bonus the first time they use the Visa to load at least $10 to their registered Starbucks card. They'll then earn one Star for every $10 spent with the card. And thanks to their Gold Star status, they'll also be able to notch up double Stars on a select day every month. Other benefits include birthday rewards, free refills in store and the ability to order ahead. "This reloadable Visa Prepaid card is a unique and modern option that gives customers one more way to earn more Stars and Rewards through everyday spend, in a way they haven't been able to before," said Matt Ryan, chief marketing officer for Starbucks. This move is the latest partnership between Chase and Starbucks. Chase Merchant Services is the official payment processing partner of the coffee chain, and Chase Pay is accepted at Starbucks stores throughout the United States. In February, the two companies introduced a Chase credit card for gathering Stars, with an annual fee of $49. But the new prepaid debit card charges no fees.